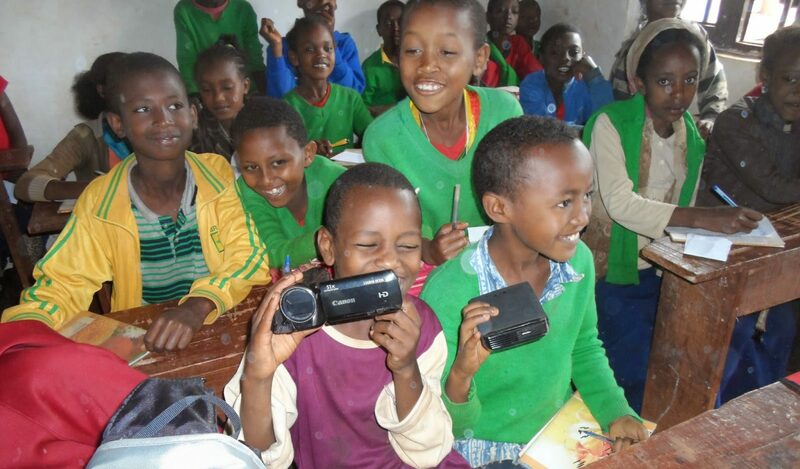 AHEAD operates in Ethiopia via its trusted partners such as schools, local communities, faith organisations and leaders. Ethiopia’s poverty-stricken economy is based on agriculture, accounting for half of GDP, 60% of exports, and 80% of total employment. The agricultural sector suffers from frequent drought and poor cultivation practices. Drought has seriously affected even districts which traditionally were known for their good agricultural produce. Bush fires, which are exacerbated by prolonged droughts, have destroyed the remnants of forests that had survived farming, building and charcoal making. AHEAD is based in a deprived part of east London. We have started to address some of the local needs by delivering courses in English For Speakers of Other Languages (ESOL) and providing fun and educational activities for children and will offer more courses and support once we obtain more resources. We are appealing to individuals and organisations to donate used laptops and finance to deliver our planned training courses. For details see http://aheadcharity.org/2011/07/laptops-appeal/.